We are often asked how to publish sitemap once it has been generated. In this FAQ we provide a quick overview of the process. Online sitemap generator for a quick sitemap with up to 2000 pages. 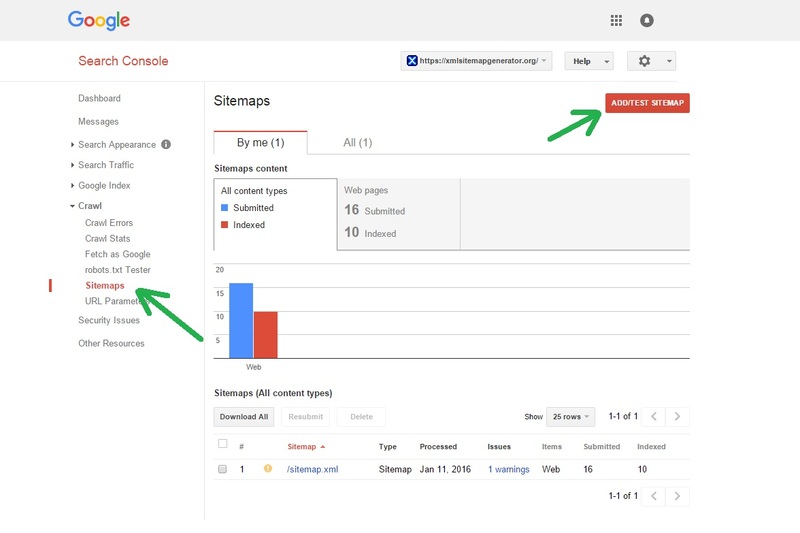 Once you've used one of these tools to create your sitemap, you'll need to publish it. Once you have created your sitemap you will need to upload it, usually to the root of your website. Note : If you are using our Wordpress plugin you do not need to upload your sitemap as it is automatically created on your website for you. There are a number of ways you can upload your siteamp depending on your website hosting package. For example you may use FTP or a file manager within your website control panel. You may need to consult your webmaster or hosting company for further details and support on how to manaully upload files. As well as publishing your sitemap it is a good idea to publish your robots.txt file. This helps search engines discover your sitemap. Again this should live in the root of your website. Register and verify your website following the instructions provided. This may involve adding a small snippet of code to your website. 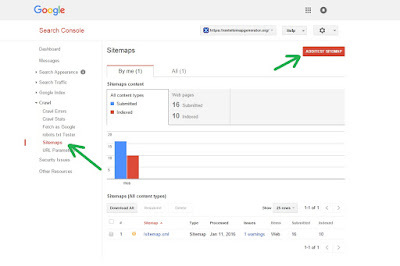 Register your sitemap by telling the search engine the URL for your sitemap. Once accepted and validated you can access a range of data about your website including search engine ranking and analytics. Pinging is also a way to notify search engines about your sitemap, however we recommend in the first instance you notify search engines using webmaster tools and then using pinging to notify of subsequent updates. Note : If you use webmaster tools ping will only notify of updates, it will not automatically add your sitemap. Once you have registered your sitemap you can use our ping feature to notify search engines of changes.